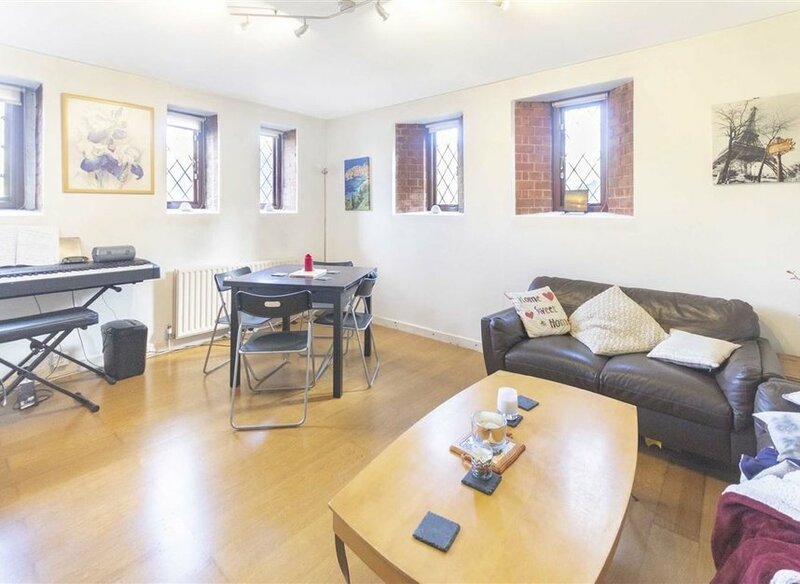 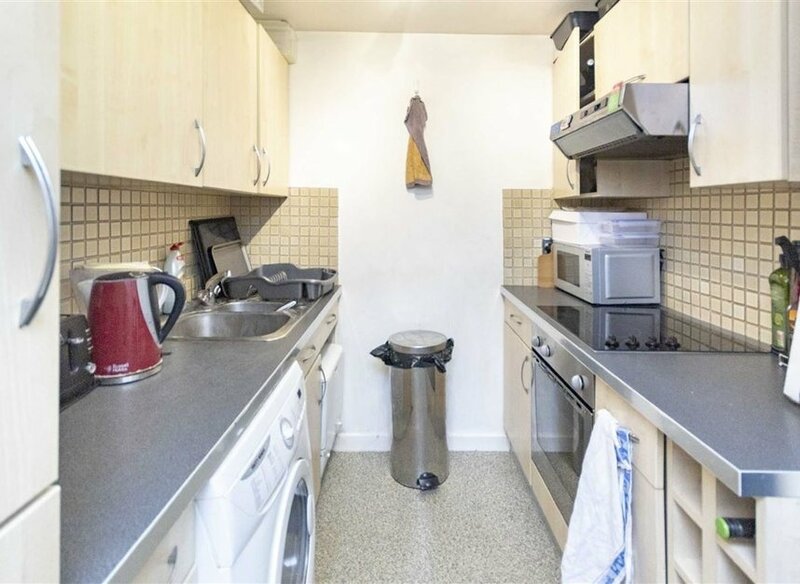 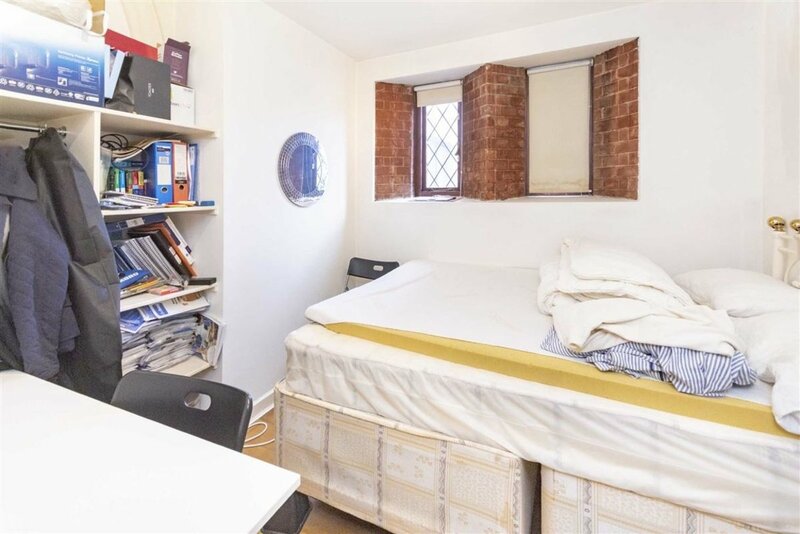 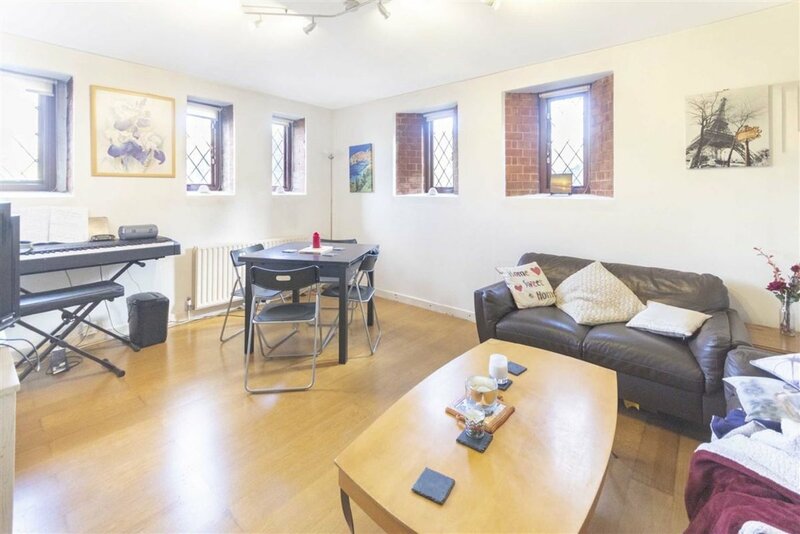 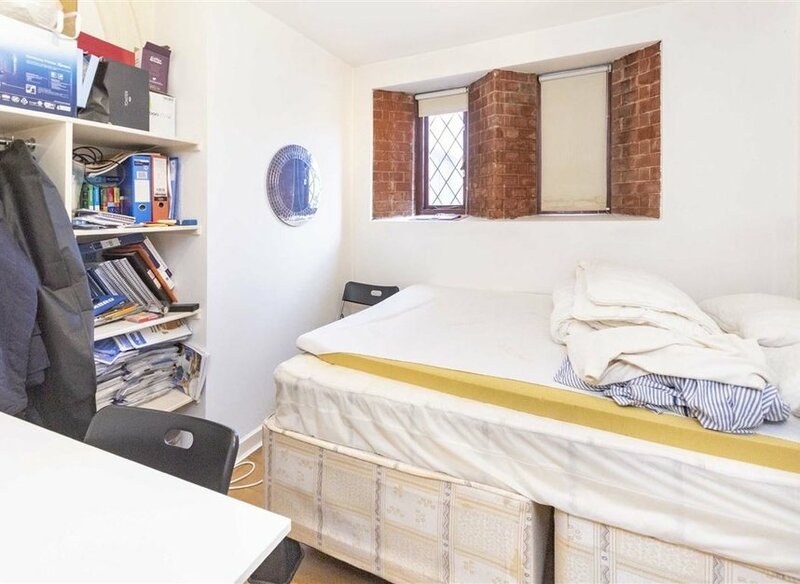 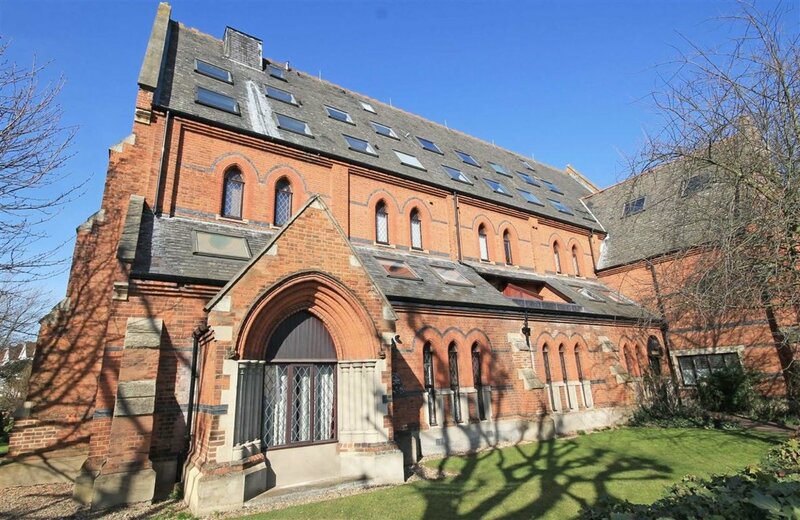 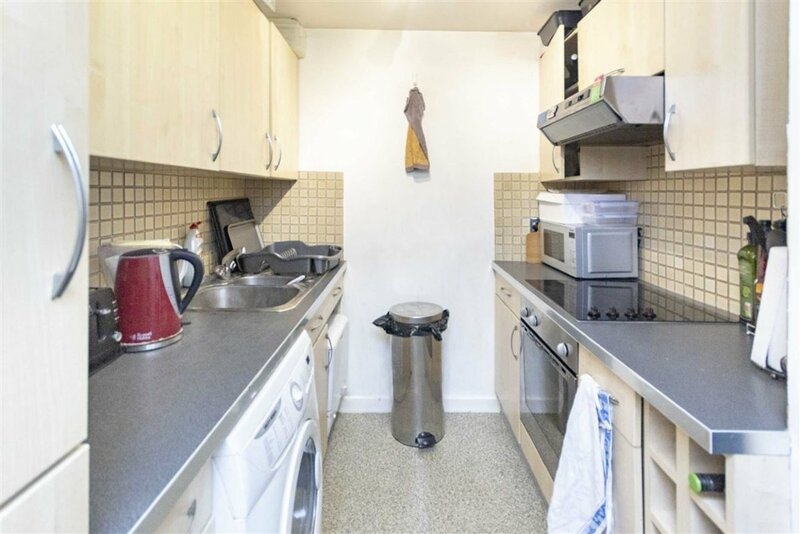 A ground floor two bedroom apartment oozing with character in a quirky church conversion, close to Stamford Brook tube station. 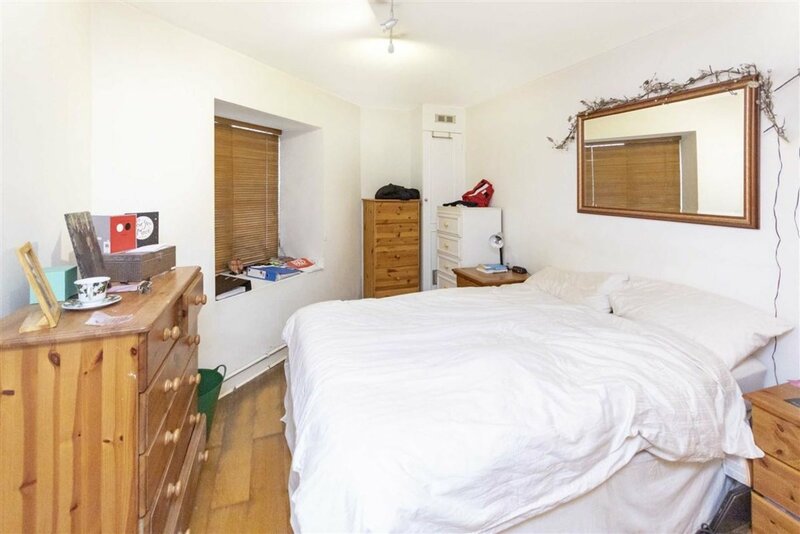 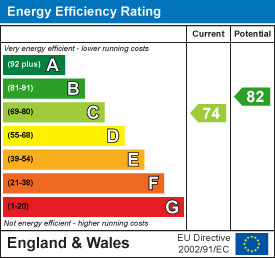 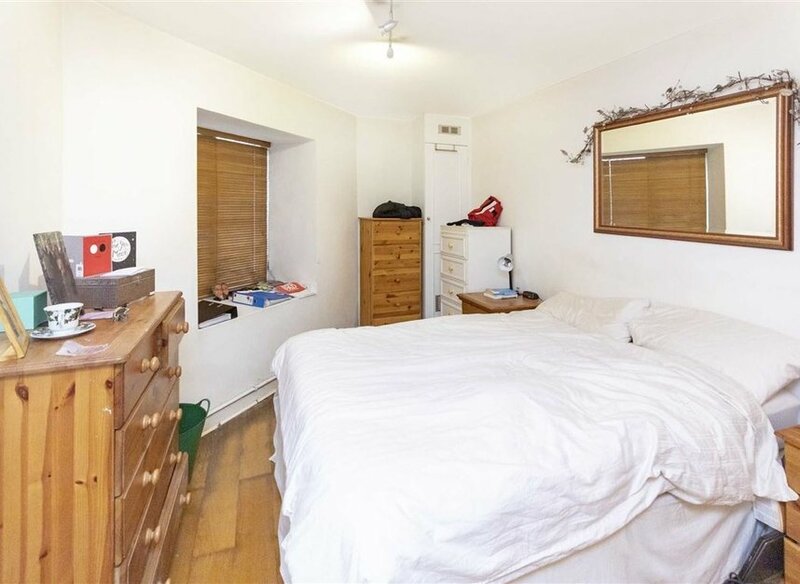 The property has two good sized double bedrooms, separate living room, kitchen and bathroom. 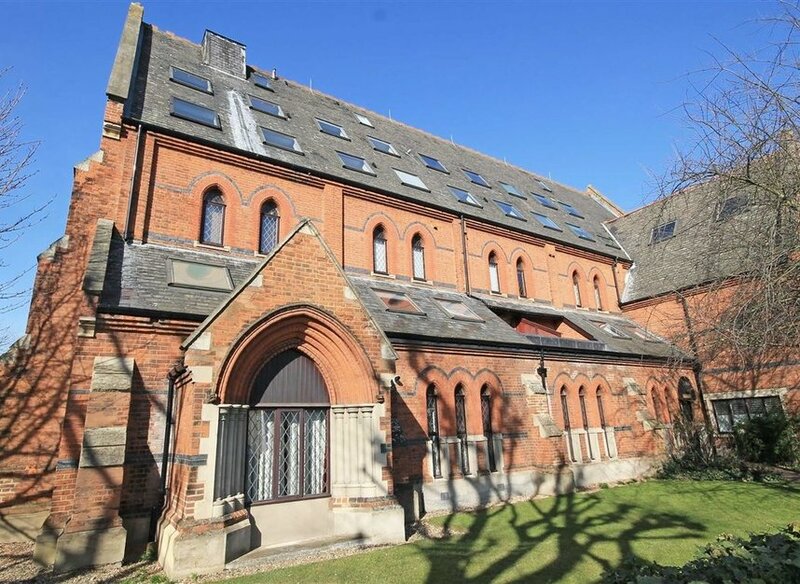 A ground floor two bedroom apartment oozing with character in a quirky church conversion, close to Stamford Brook tube station.